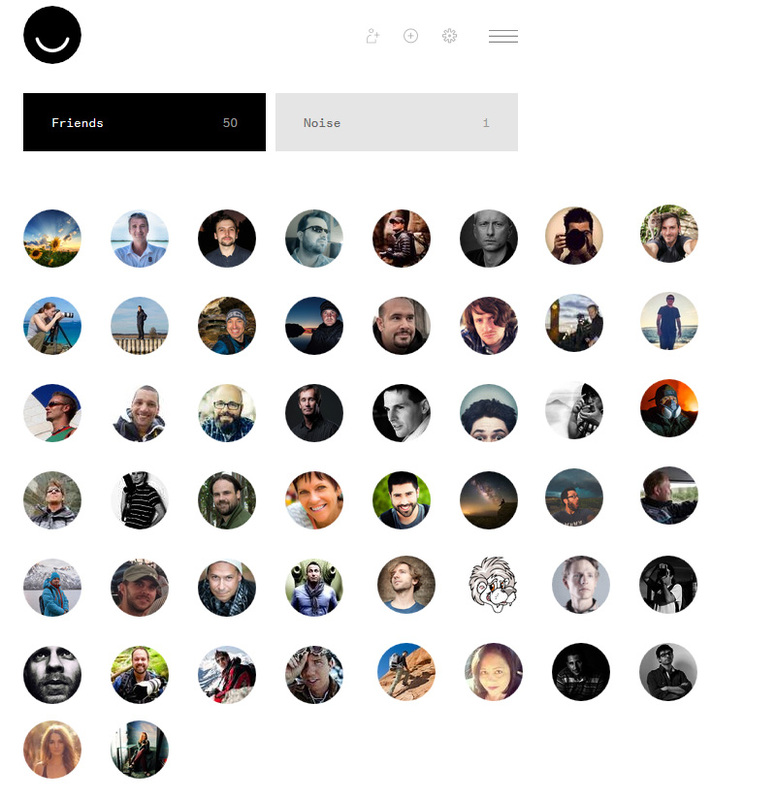 Ello (ello.co) just exploded in the last few weeks. And again, I can see the pattern here. Same as with Google Plus, photographers are the driving force of new social networks. It was a bit confusing in the beginning at Ello. Who do I follow? How to deal with limited functionality and bugs? But, this is always the case when you learn something new. Thanks to my colleague and friend Miroslav Petrasko (@miroslavpetrasko) who I featured on my blog before, he came up with the brilliant idea to create a list of photographers on Ello (you can find the complete list here). Originally, it was a list of 100 photographers and enormous help for newcomers to find people to connect. But as the list started to grow, I felt the need to segment it. As a travel photographer I am always looking for inspiration in the work of other photographers as well as new places to visit. It was very natural for me to start the list of travel and landscape photographers who inspire me. This list pretty much coincides with my FRIENDS stream on Ello. For now, I have a list of 50 photographers. I am pretty sure that I missed some of the talented and creative people here, plus Ello is still growing at an amazing rate and new artists are joining every day. If you feel that I missed somebody, please leave a comment at the end of this post and I will be glad to add new names in my future revisions. Absolutely, I will be adding more photographers to the lisd in the next revision. Your name will be there. Love your photography. thanks for the mention my friend! Great list! I`m there as well, if you`d like to consider me as well. Awesome, this list just keeps expanding!!! Thanks for the mention buddy!! You’ve gotta add @adwheelerphoto He’s one of my favorites! This is great! Susan Holts work was a well deserved pick and look forward to looking at these other people’s work. Please consider adding @daniel-santos to the list. Thanks.